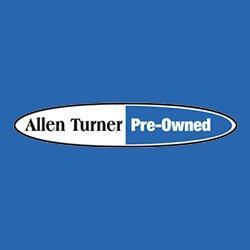 At Allen Turner Pre-Owned we have a massive inventory of the latest used models from Hyundai, Nissan, Toyota, and many more. We are proud to serve the pensacola, Gulf Breeze, and Milton area. Visit us today at 6130 Pensacola Boulevard, Pensacola, FL or call us at (877) 230-5488 to hear about our extensive used inventory!